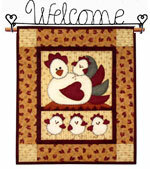 The Cotton Patch now have stock of the Bernina Series 8 Quilting Frame. 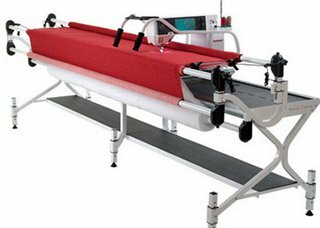 Experience the joy of a no-baste, high quality metal frame which turns your Bernina Series8 sewing machine into the perfect machine quilting system. The Bernina Frame is custom designed for the Bernina 820 and Bernina 830 sewing machine.